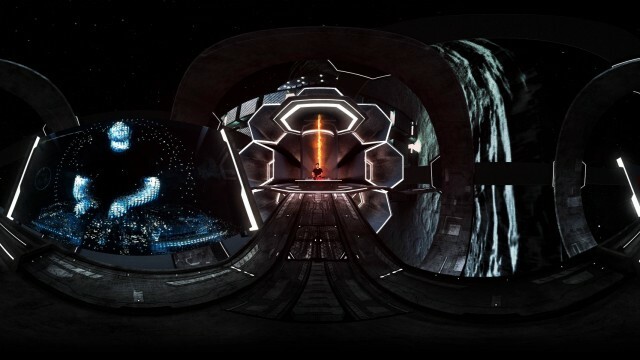 Mix Master Mike follows up the great success of his first music VR Experience, Magma Chamber VR, with another powerful VR experience, “MOONBASE INVASION”. 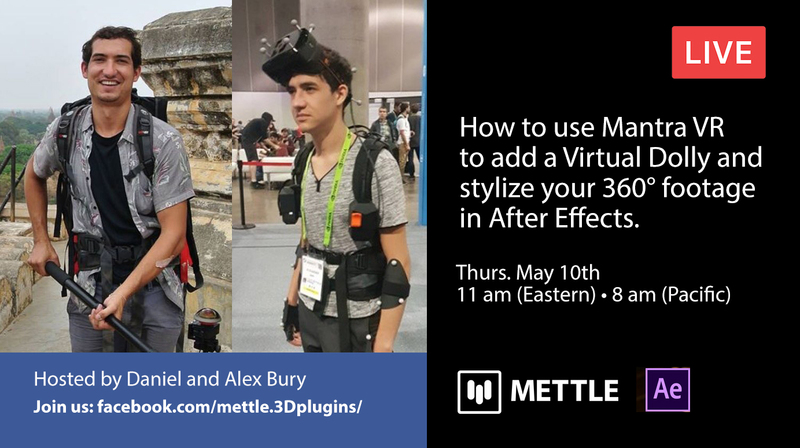 Mettle is honoured to play a supporting role with our 360/VR plugins, which are used in Adobe software. 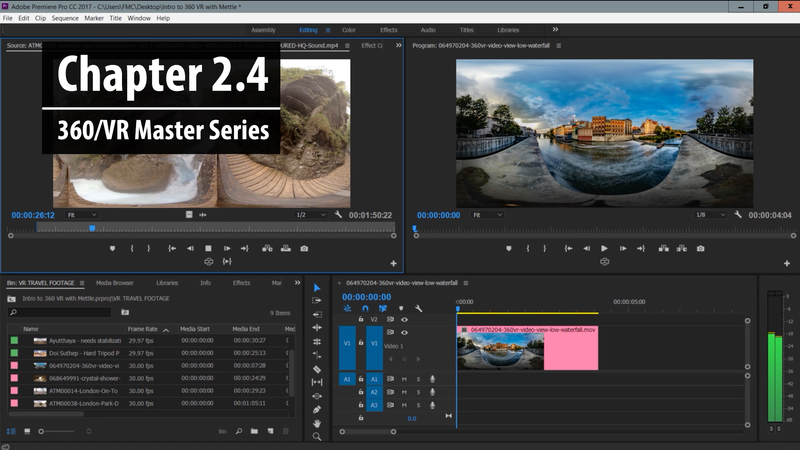 We also provided a beta version of our upcoming plugin, Mantra, which was used to create many of the backgrounds. Produced by Jonathan Winbush (Winbush Design and Animation Studio) and illustrator Tony Washington in collaboration with Mix Master Mike. 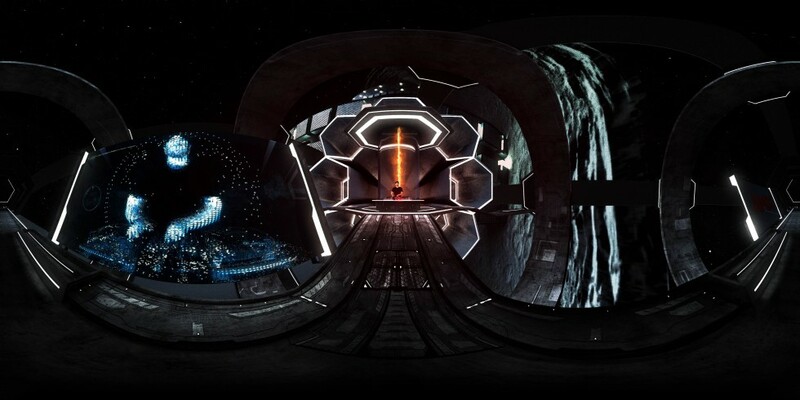 Moon Base Invasion premiered at NAB Las Vegas, and was presented at Cannes Film Festival, as part of their “NEXT du Marché du Film-Festival de Cannes” VR exhibit. The latest Radeon Pro Duo hardware from AMD was also used in production. Mix Master Mike is currently touring with Metallica, on the WorldWired Tour. MOONBASE INVASION: You are about to embark on a journey through space and time, not only of sight and sound but of the mind. 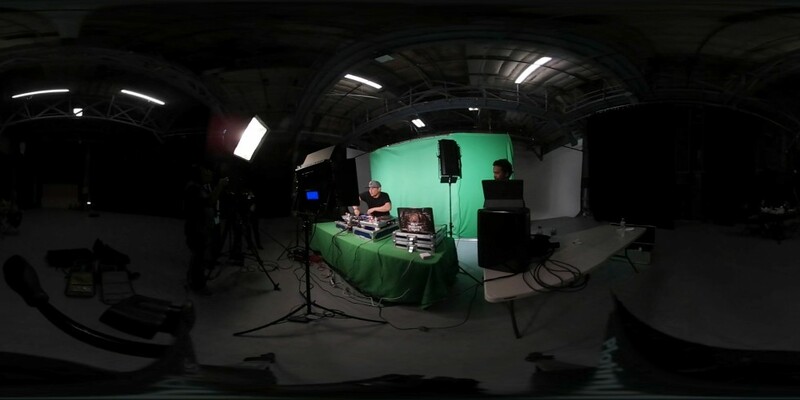 MOONBASE INVASION is the 2nd track from Mix Master Mike’s VR Album. 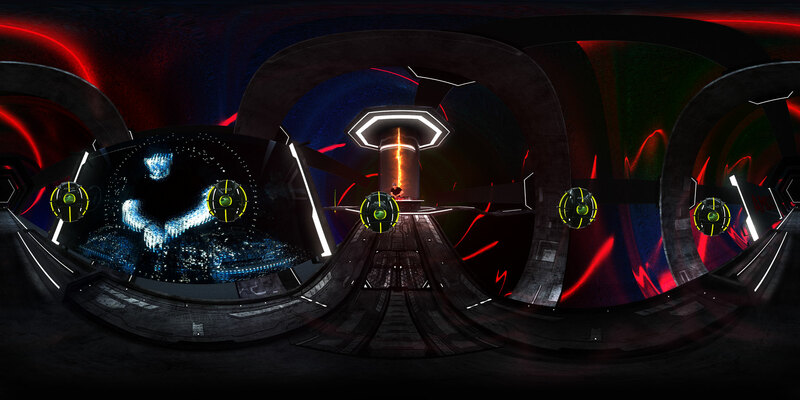 MOONBASE INVASION was produced with Adobe Software and the complete SkyBox Suite, which includes all our 360/VR production software, as well as an early release beta version of Mettle Mantra. 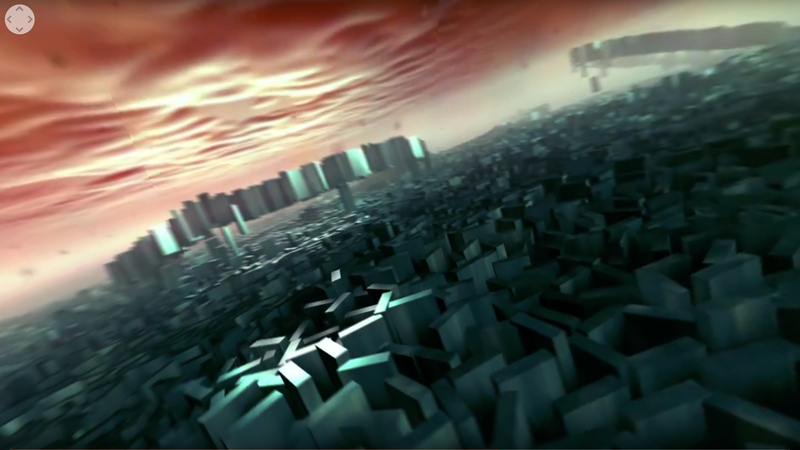 Mettle FreeForm Pro was used for all the 3D primitive shapes. 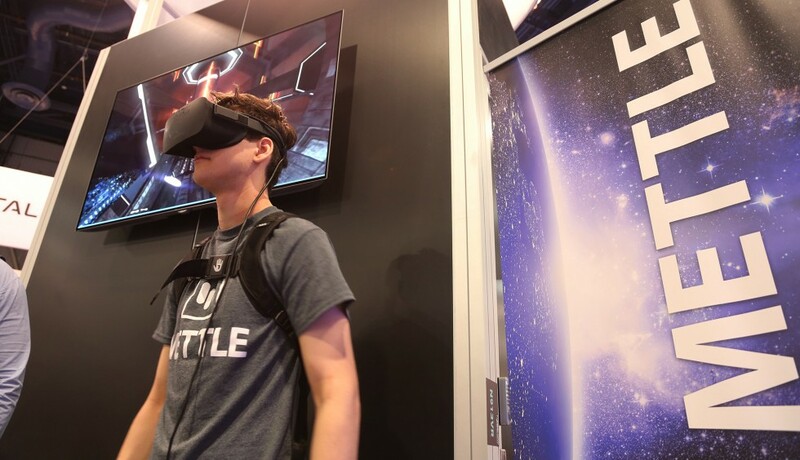 MOONBASE INVASION at Mettle Booth, AR/VR Pavilion, NAB Las Vegas. 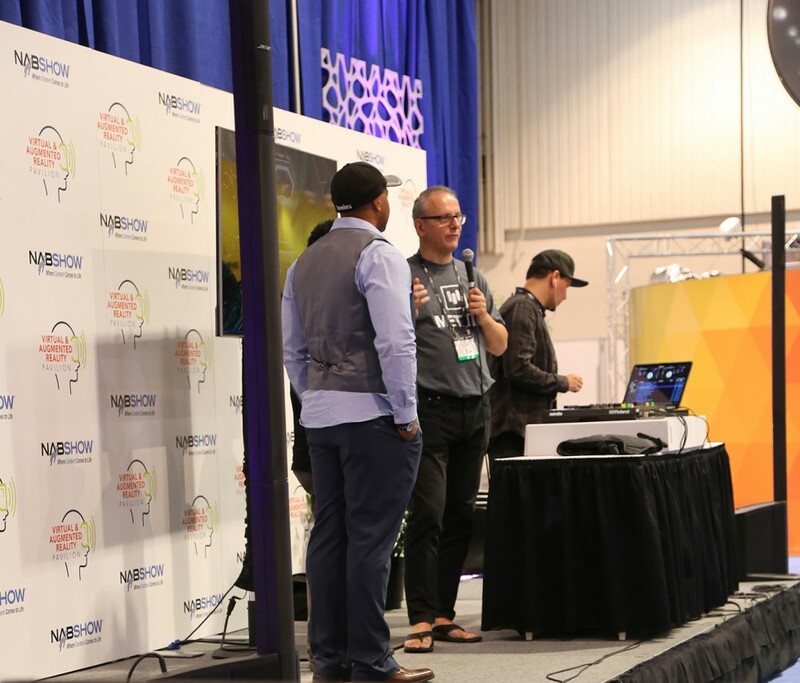 MOONBASE INVASION premiered at NAB Las Vegas, with a special performance on the Main Stage AR/VR Pavilion by Mix Master Mike, presented by Mettle. 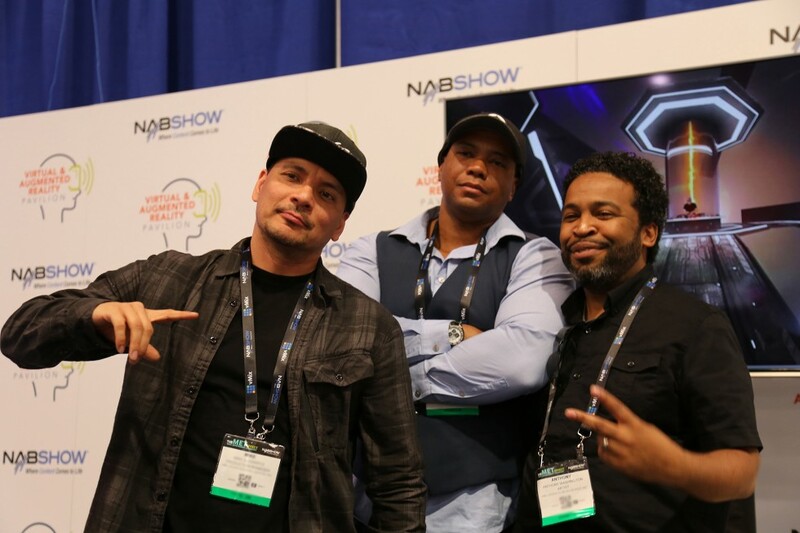 Mix Master Mike, Jonathan Winbush and Tony Washington. 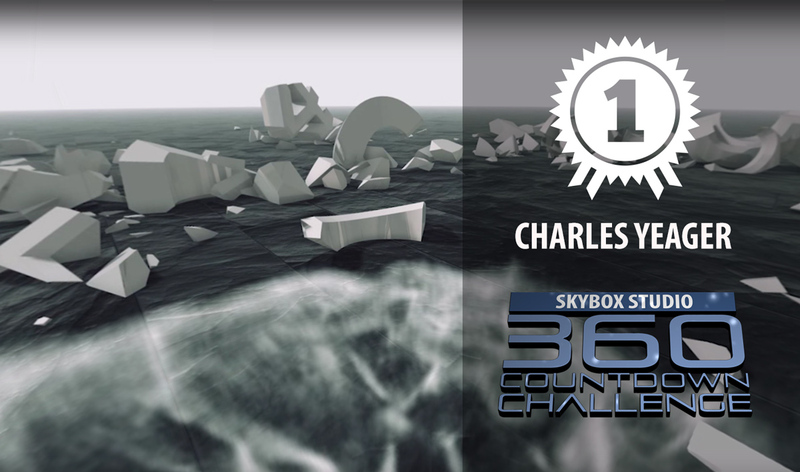 Jonathan Winbush (Winbush Design & Animation Studio) is an international award winning motion graphics artist that now works in VR. 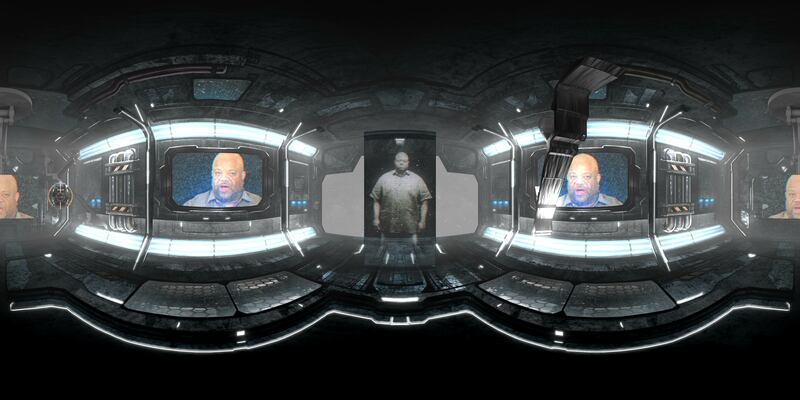 Rated as one of the top 25 artist in Hollywood by Inferno Development Jonathan has worked on movies and television shows for studios such as Marvel, DC, Discovery, Warner Bros, Hasbro and many more. Jonathan is also the co creator of the multi award winning Magma Chamber VR project for Rock n Roll Hall of Famer Mix Master Mike of the Beastie Boys.